We are proud to have qualified college coaches and athletes on our staff. Our coaches and counselors are committed to providing campers with an educational and rewarding sports experience. Hamline University’s excellent gymnasiums, soccer and football fields, gymnastics room, and athletic grounds are the backbone of the camp. All-Sports Camp is open to young people entering grades 1-9 for the purpose of providing them with a positive multi-sport experience. It is a chief goal of the All-Sports Camp to equip young people with the tools to become better athletes and people. 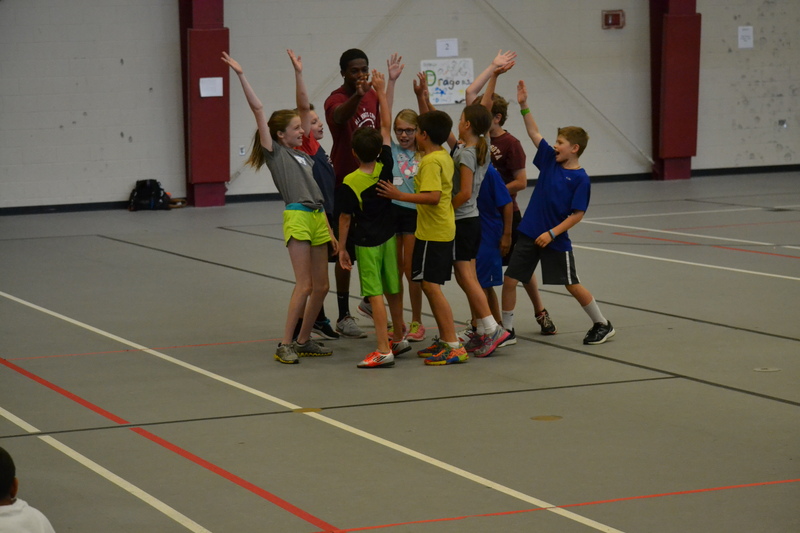 Through a variety of sport choices, we give campers the opportunity to explore and nurture their fledgling interest in leadership through athletics.